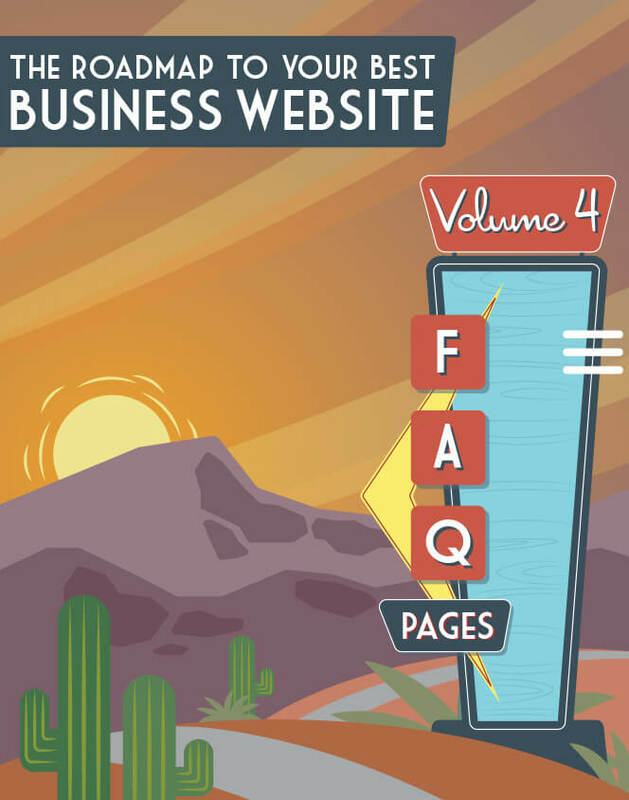 Think about all the websites you visit in a day, and your reasons for doing so. Your intentions may include education, reference, satisfying curiosity, entertainment, social networking, browsing, shopping, purchasing, discovery… the list goes on. The point is, you aren’t only ever on a website because you plan to buy. 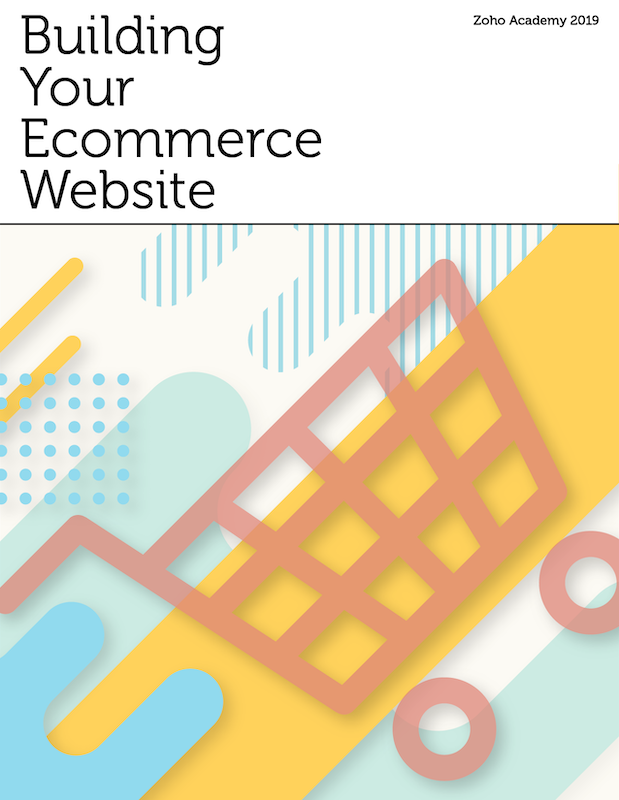 Although prospects and customers are your most valuable visitors from a monetary perspective, your homepage should speak to the full range of other visitors as well—even if it only does so subtly. After all, you can derive a lot of value from less directly monetizable traffic. Job seekers, journalists, investors, industry partners… all of these demographics play an important role in your business. It’s essential that you take this user spectrum into account when you’re thinking about how to curate your homepage content. Ideally, each of these interconnected demographics will need to find its way through your site, eventually landing on the right content. Building site structure, UX, and web copy that supports that is tricky; but we’ve got you covered here. Read on to learn more about how to balance the many competing interests of your full visitor range. You probably have your buyers front-of-mind as you’re mapping out your company homepage, and we understand that single-mindedness. (We do the same—and we’ll get to that part shortly.) But it may be worth it to remember that your full spectrum of visitors probably extends well beyond those soon-to-be-paying prospects and paying customers. Indeed, many of your other visitors may be as profitable for your business (albeit in different ways) as your prospects and customers are. 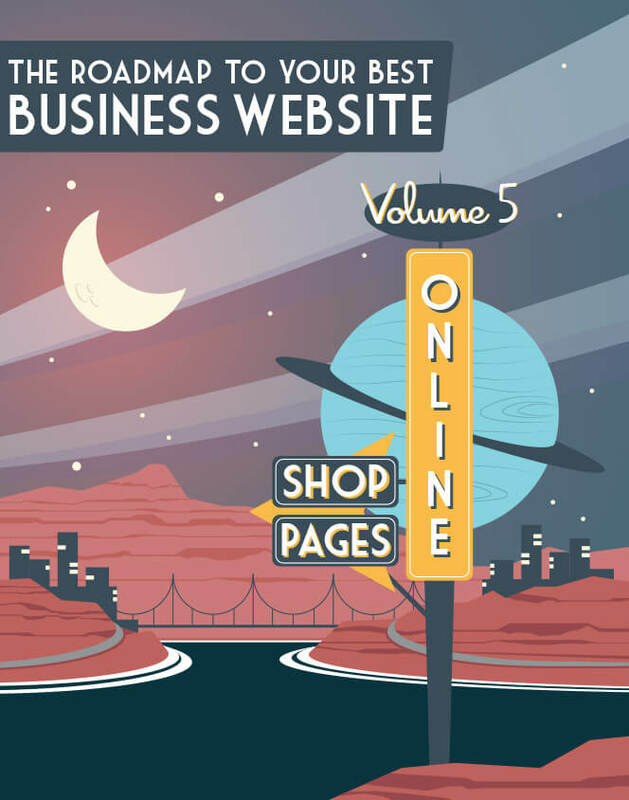 Your visitor range will likely be determined by the nature and size of your business, among other factors—and certain of these behaviors you might want to cultivate on your homepage. Over time, analytics will give you a sense of user intent; Google Analytics and Zoho PageSense are great tools to use for this kind of research. In other words, if you have a lot of job openings, or job inquiries, or your business runs as much on investor relations as it does on customer relations (and so on), don’t send those visitors on a wild search for the information relevant to them. The point is to offer effortless navigation for every user intent. Customers and prospects are the homepage audience you’ve probably spent most of your energy thinking about. But when it’s time to really home in on your prospects, remember that your business may very well have more than one type of buyer persona. And it shouldn’t be a surprise at this point that our recommendation is to say a little something to each of them on your homepage. A visitor to Dripping Springs’ page is likely to have landed here for one of two reasons: They’re either looking to buy a house or looking to sell one. But just below the fold, the company takes three visitor types into account, making a subtle but critical distinction between two different types of homebuyer. The CTA to “Find My Dream Home” is for visitors who may be browsing in a non-committal way. The CTA for “VIP Buyer,” however, is for visitors ready to buy: It leads users to a signup page, where they enter their email to get updates on new listings. And, of course, the final CTA (“What’s My Home Worth”) is for visitors looking to sell. 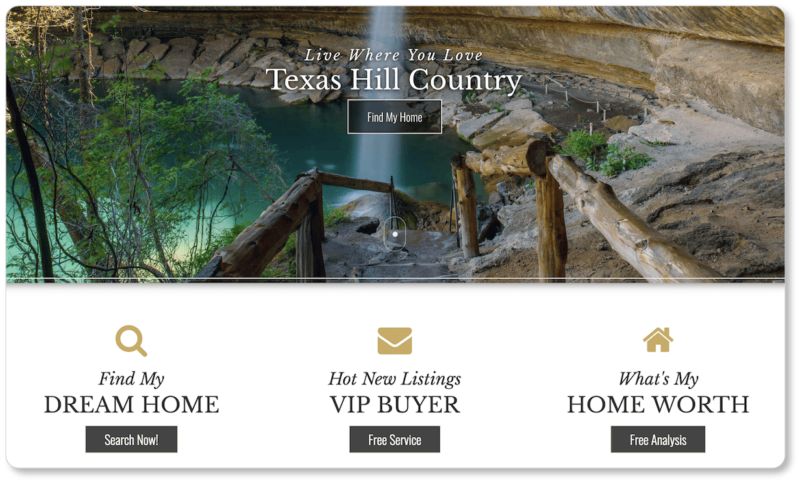 Scorpion necessarily offers a smaller range of CTAs than Dripping Springs does (they have only a “Contact Us” CTA above the fold and a “Request More Information” CTA at the bottom of the page): Its prospective clients are all there because they need the same kind of service. Nonetheless, Scorpion is explicit about the breadth of its prospect spectrum. 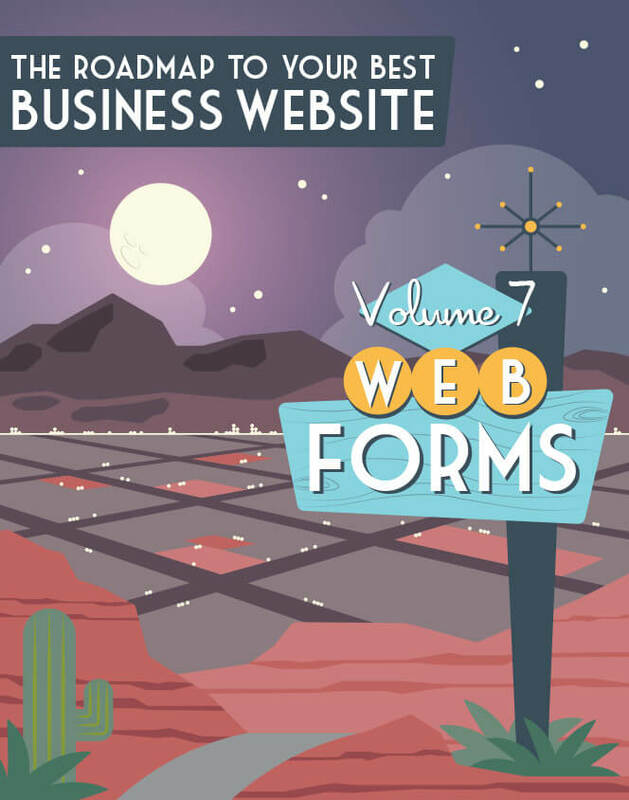 Its homepage speaks to all the industries it caters to—and it uses good design principles to do so without overwhelming its visitors. 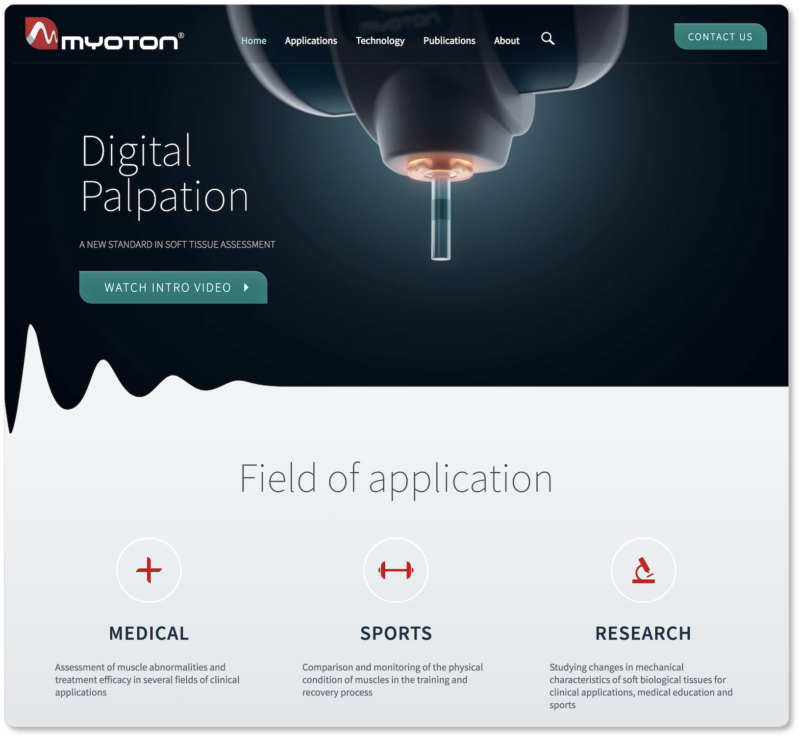 Myoton’s entire website is built around a single product; yet its homepage explicitly identifies three categories of visitor, all of whom would be interested in the device as a consequence of the particular industry they’re in. 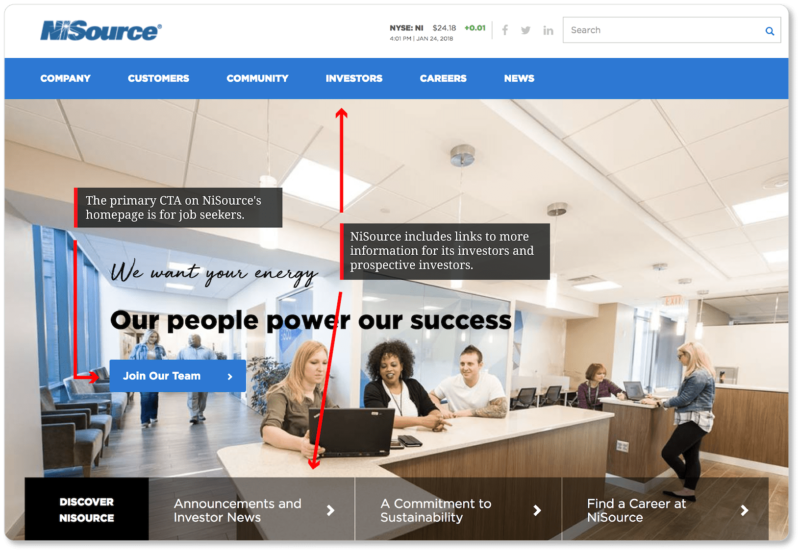 So take a tip from these company homepages and consider your entire prospect range… whether that range is a function of disparate intentions, disparate industries, or disparate interests. Awareness: The prospect recognizes they have a problem that needs to be solved… but while they know they have a need, they don’t know about your company yet. During the awareness stage, the nature of the prospect’s need is clarified, and they discover your company’s existence as one potential remedy for their problem. 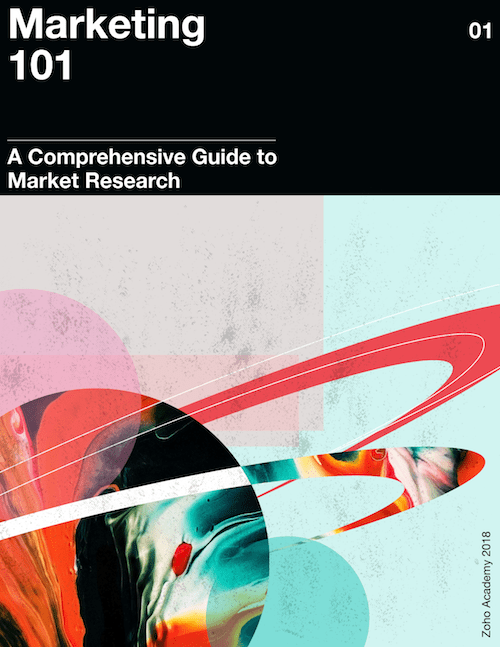 Consideration: In this stage, the prospect researches their options to determine how each company’s offerings, approaches, or methods will address their particular pain points. By now, the prospect has thoroughly defined the nature of their problem and is firmly committed to solving it. Decision: The prospect has determined the best approach to solving their problem. In the decision stage, they reduce their options to a shortlist of businesses who offer that particular approach. The decision stage culminates in the reduction of that list to a single choice. Your homepage should reflect the mindsets of prospects who are in each of these three stages of the journey. It won’t necessarily do this through loads of copy (that’s for your subpages); but it should at least do it through CTAs. 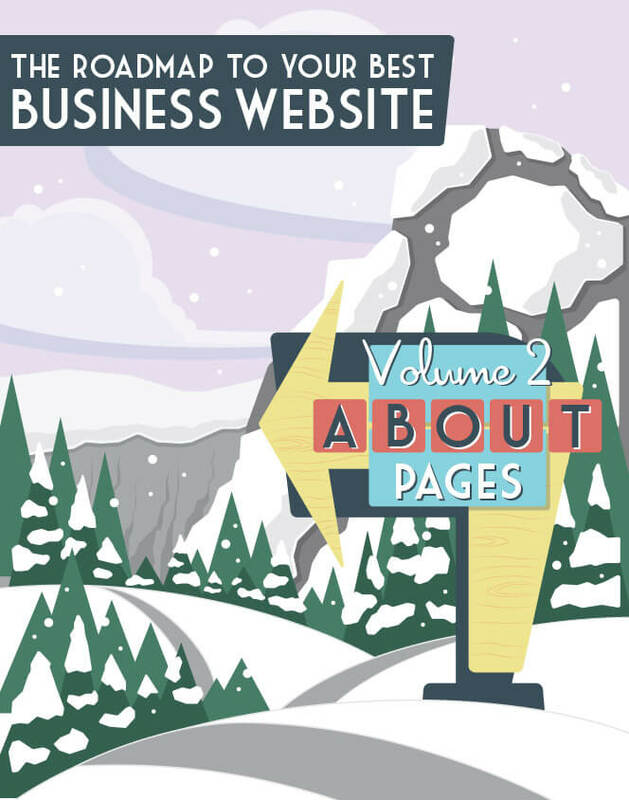 For instance, homepage CTAs for visitors in the awareness stage might include lead magnets such as ebooks, whitepapers, or guides that educate your visitor on a particular topic. 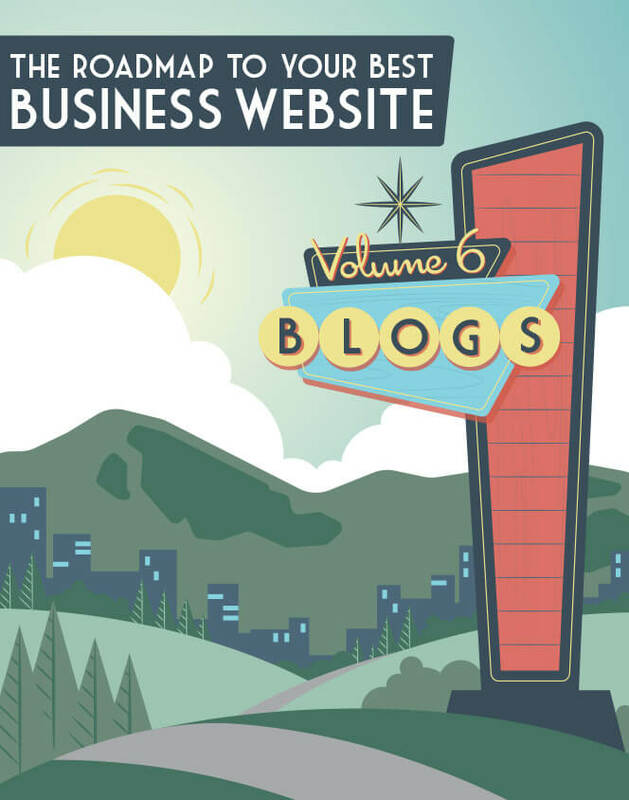 They might even include subscription CTAs for your blog. 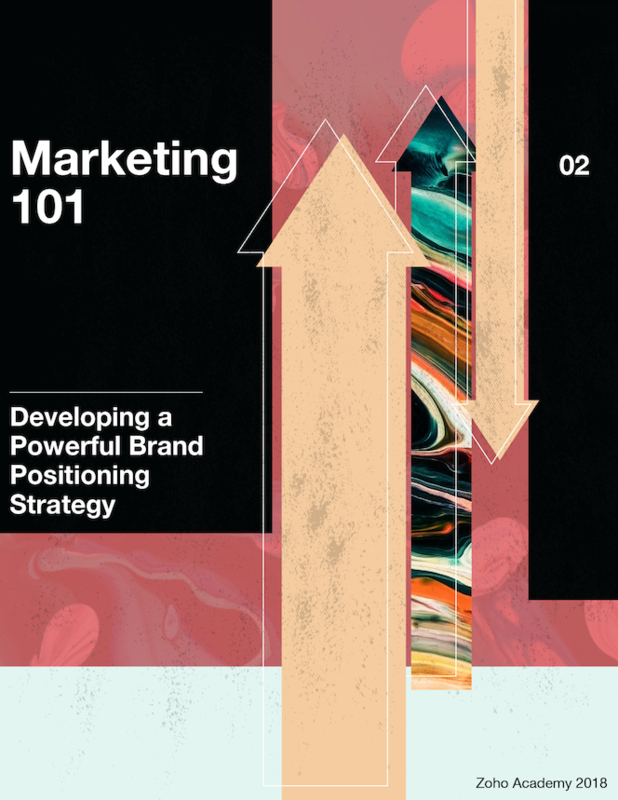 (Like your content marketing strategy, your strategy for visitors in the awareness stage should be focused more on educating your prospect than on selling your product or service.) 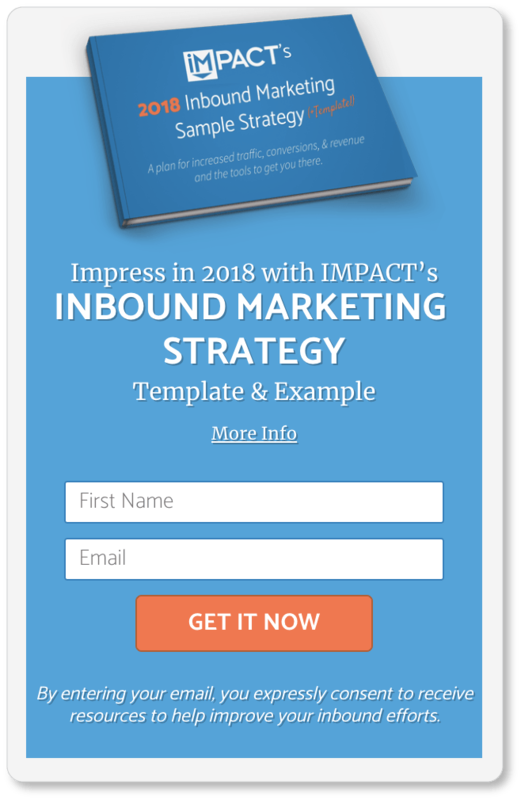 Of course, you should always exchange this content for your visitors’ email addresses—you are perpetually building your email list, after all. CTA copy for visitors in the decision stage includes “Start My Free Trial,” “Schedule a Demo,” “Request a Consultation,” or “Buy Now.” These are the CTAs that should be positioned at the top of your homepage. 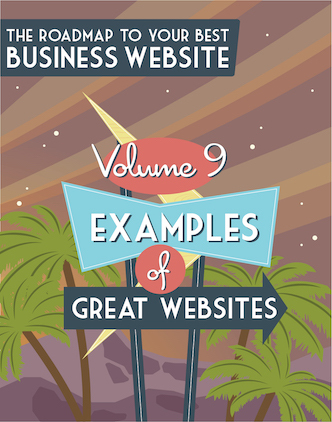 To exemplify how the strategies above might play out on a homepage, let’s take a closer look at two websites. 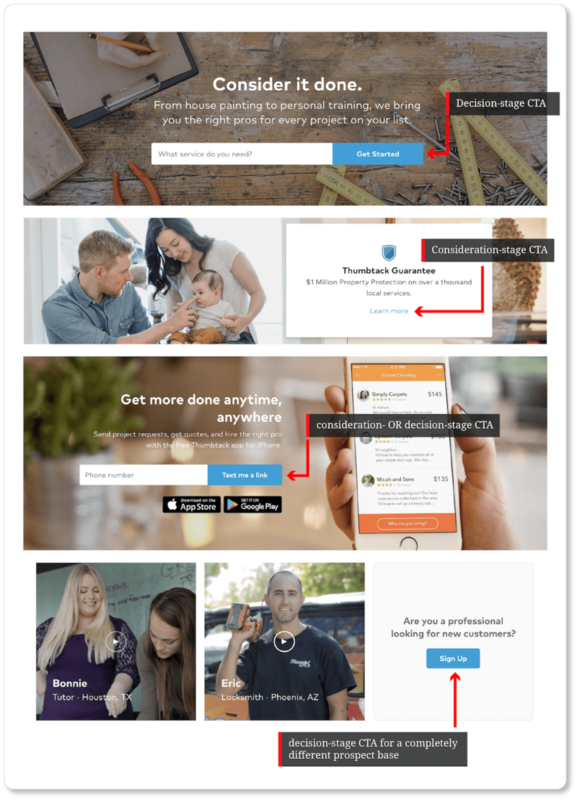 Thumbtack displays four different calls to action on its homepage. (You’ll have noticed that they’re all the same color.) The primary CTA—located above the fold—is for prospects at the decision stage, who are ready to use Thumbtack to hire a professional. The second CTA is designed for those in the consideration stage, who want to know what kind of protections the company offers before they choose Thumbtack for their business. The third CTA is for visitors in the consideration or decision stage. The final CTA is for a different category of Thumbtack prospect who’s at the decision stage: the professional who is ready to find new clients through the platform. This person has the most to gain from Thumbtack (gainful employment), so it makes sense that their CTA is farthest down the page. This UX decision means Thumbtack’s most valuable visitors—paying customers—have a clear shot through the sales pipeline. A very smart choice, in our opinion. 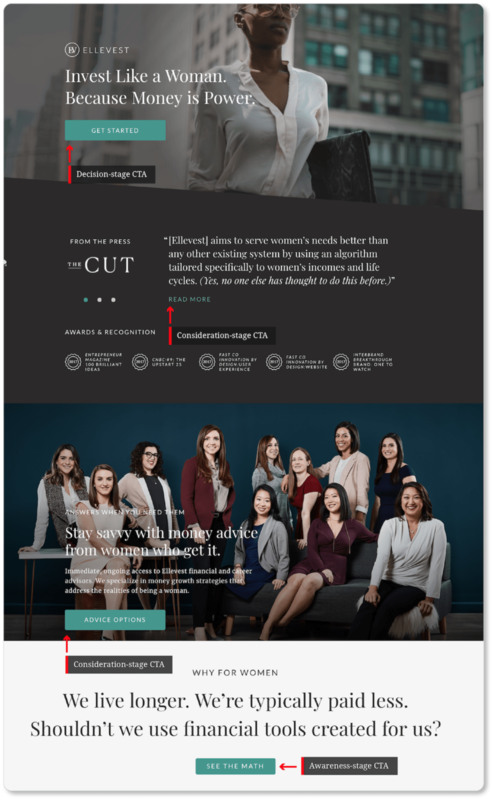 Ellevest’s primary CTA is designed for visitors in the decision stage—though it’s worth noting that the company offers the same CTA at the bottom of the page for visitors who entered the decision stage while reading their homepage. Offering your decision-stage CTA twice—once above the fold and then again at the bottom of homepage—is a wise strategy. 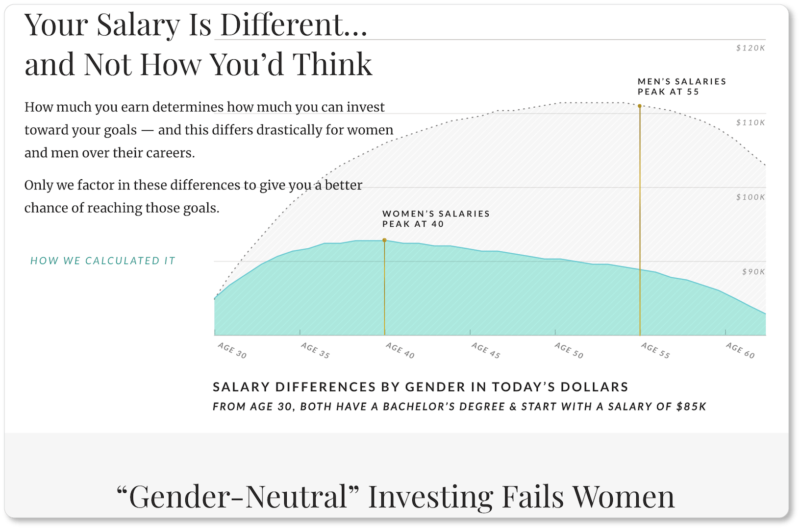 The third CTA gives prospects in the consideration stage more information about the different services Ellevest offers. 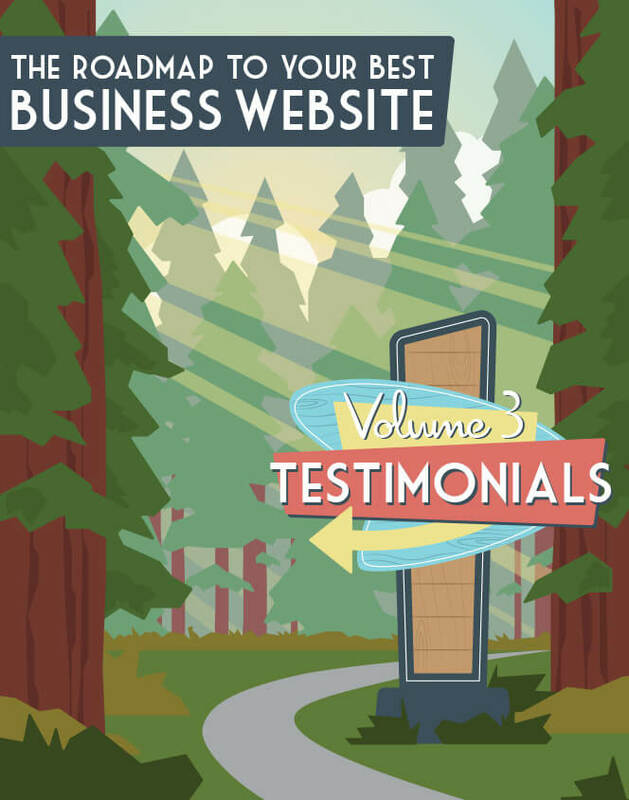 And there you have it: a brilliantly executed series of calls to action that cover all stages of the buyer’s journey—including informing site visitors of a problem they might not have even known about… but are now probably compelled to fix. In short, your homepage CTAs (or your footer links, or the links elsewhere on your homepage) aren’t doing their jobs if any of your users gets stuck on the page and doesn’t know where to go next. 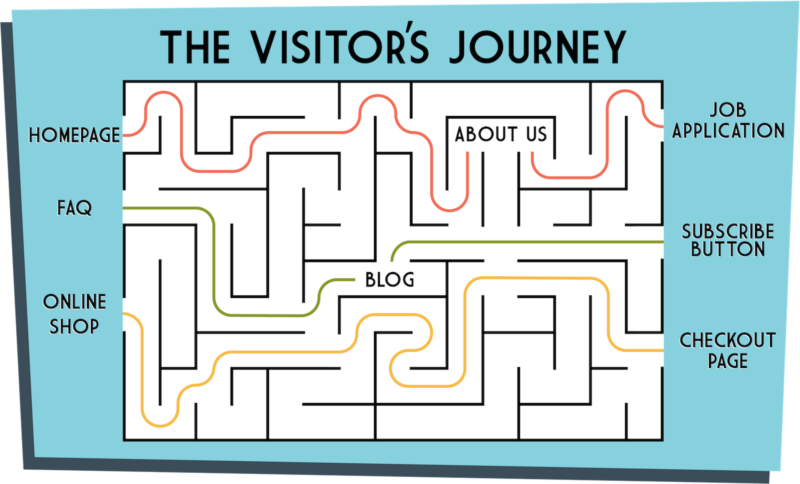 Have one action for each type of visitor, so that every user knows the best next step to take for their circumstances and commitment levels. 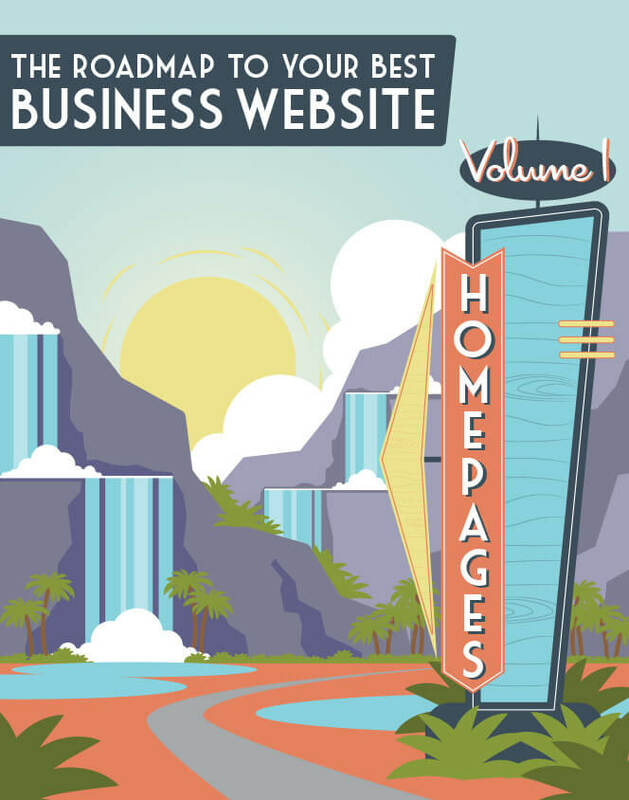 In this way, your homepage will be more than a virtual business brochure: It’ll be a sales and lead-generation machine for your company. Your awareness-stage visitors might be looking for a CTA to “Read Our Story,” discover “Why Our Company?” or “Download Fact Sheet.” Your consideration-stage visitors might be looking for CTAs such as “Read Case Studies,” “Schedule a Demo,” “View Our Products,” or “FAQ.” Your decision-stage visitors will probably be looking for the “Contact Us,” “Request an Estimate,” or “Purchase” CTA. Of course, you’ll make these specific to your offering… and you’ll offer them in your company’s voice and language. All three stages of the buyer’s journey can ultimately be covered in a short homepage. You’ve seen the proof of this above. And we bet that, if you manage this, your visitors will be delighted with the options your homepage offers them. Of course, there’s another “type” of visitor very much worth taking into account as you consider your company homepage (and your entire website for that matter): your mobile visitors. In the next section, we discuss the importance of recognizing that your mobile visitors will require a different experience of your homepage than your desktop visitors will—as well as some strategies for offering it to them.